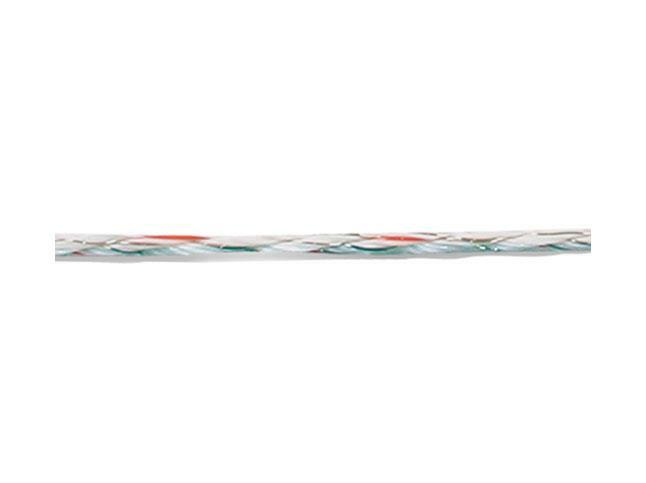 Reliable, long life Turbo Wire spanning 2,624′. Best suited to distances more than 1/4 of a mile where extreme power is required. Turbo Wire is 40 times more conductive than standard Poly Wire. SKU: G62089. 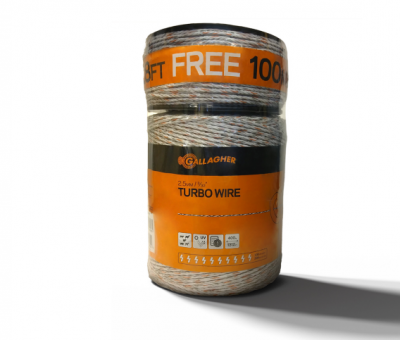 Categories: GALLAGHER ELECTRIC FENCING, Portable Fencing, Tapes | Wires | Braids. Resistance: 130 Ohms/km – Resistance refers to the conductivity of the product. Low resistance (i.e. 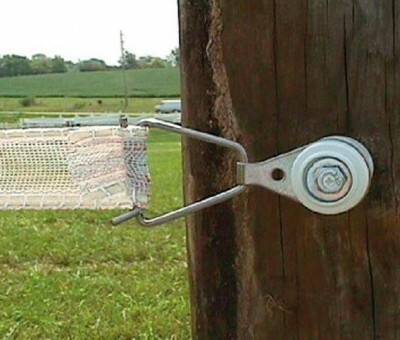 110 Ohms/km) means higher conductivity (less resistance to the electric pulse means it can travel further down the fence line).